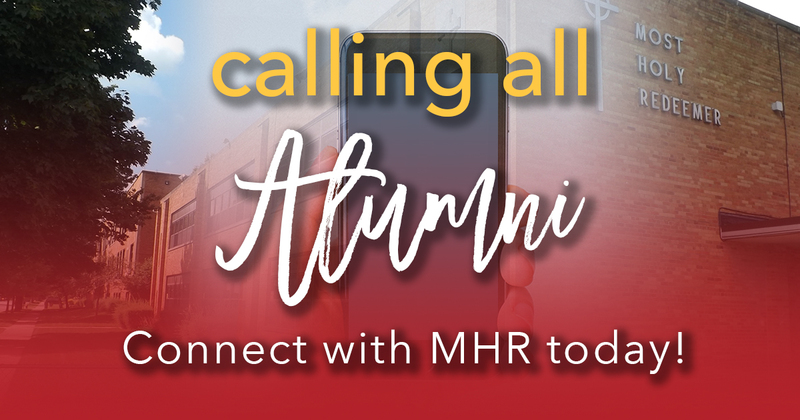 Spread the Word: Calling all MHR Alumni! 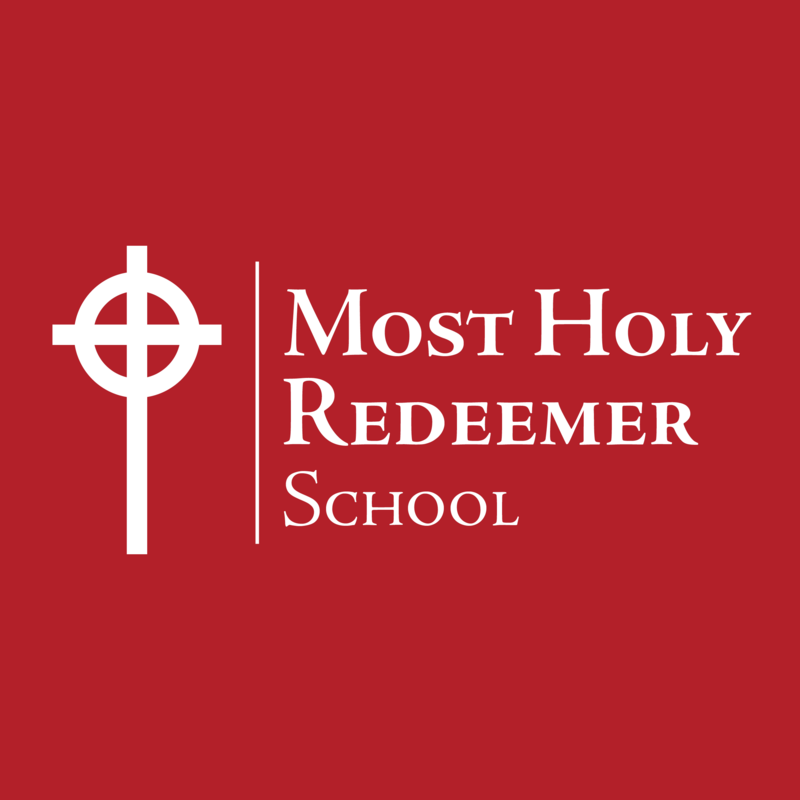 MOST HOLY REDEEMER SCHOOL GRADUATES’ ACHIEVEMENTS Scholarship - Leadership - Service Mother McAuley Maura Racz tested in the top 5% on the McAuley high school entrance exam. Because of her outstanding test scores, she is an Agatha O'Brien recipient. She will receive a $2,000 renewable tuition scholarship!